Performing a basic neurological assessment is a cornerstone of nursing practice. 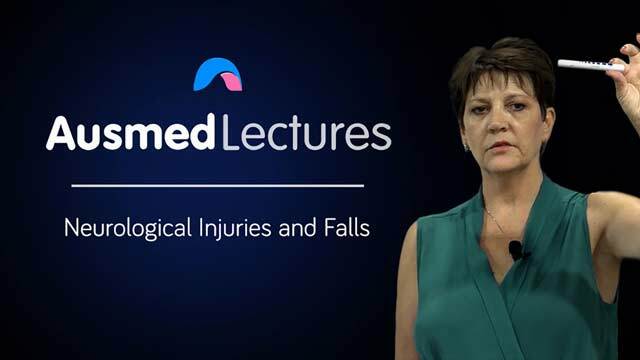 However, have you considered lately how you would assess for the presence or absence of a haematoma as a result of a fall? This critical component should also form part of your neurological assessment - especially in older adults where falls are more injurious. Join Sue De Muelenaere for this back-to-basics reminder on how to perform a comprehensive neurological assessment, relevant to the older adult. This resource was to the point, very well presented and easy to listen to. Good quality resource. Very helpful. Very good. Always good to revisit the basics. Focuses practice.